Why I’m NOT Writing . . . . I haven’t written a blog post since October 3. This is actually the longest I’ve gone without blogging since my car wreck back in 2013. I’d love to say it’s because I’m engrossed in drafting a best-selling novel or even an essay or short story, but I’m actually not writing. At all. In today’s publishing culture, writers have to multi-task—marketing is a big part of the picture, and I actually enjoy that part. And although I’ve called myself a full-time writer since about 2006 (and since that time I’ve published four books and over a dozen essays in four anthologies and numerous journals and magazines) I’m still a wife, a mother, a grandmother, a Godmother, a neighbor, and a friend. So what have I been doing while I’m not writing? Here’s a glimpse into this writer’s non-writing life. Our panel for Southern Writers on Writing: River Jordan, Lee Smith, me, and Niles Reddick. Meeting one of my literary (and mental health) heroes: Rebecca Wells! Since May I’ve had 14 appearances at 8 bookstores, 2 book festivals, 2 writers conferences, and 2 special events, all for Southern Writers on Writing, the anthology I edited that was published in May by University Press of Mississippi. 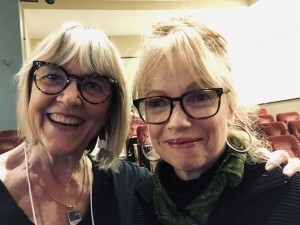 I love this part of the job—especially connecting with readers and getting to hang out with other writers. On October 27 I’ll be leading a one-day writing workshop at Novel books here in Memphis. 19 people have registered, and I’m in the process of critiquing the manuscripts they’ve turned in and preparing two craft talks I’ll be giving during the workshop. 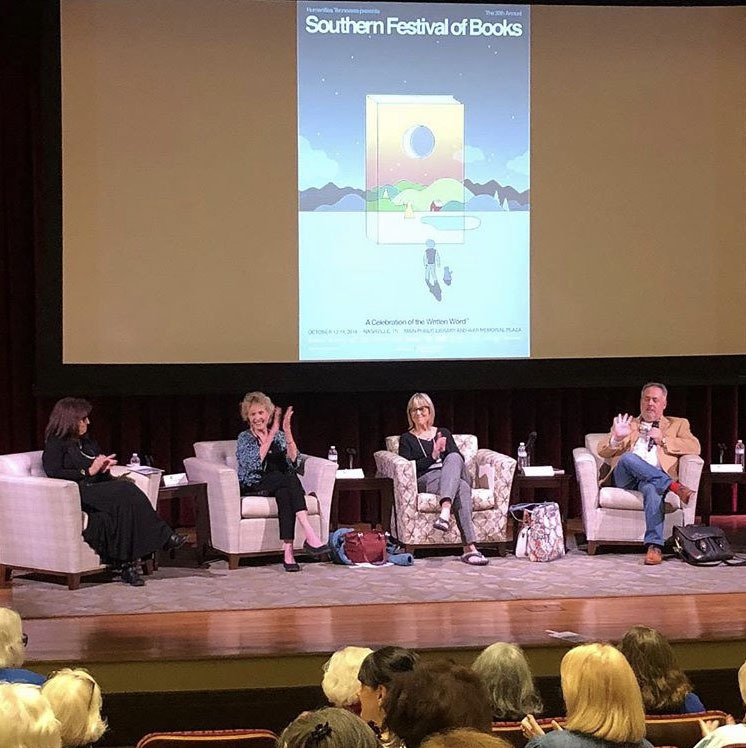 I’ve posted photos of many of these events here on my blog, and lots of photos on Facebook from this past weekend at the 30th Annual Southern Festival of Books in Nashville. Our panel for Southern Writers on Writing included Lee Smith, Niles Reddick, and River Jordan. The auditorium at the Nashville Public Library was packed out with over 120 in the audience. A big surprise was seeing Rebecca Wells (Divine Secrets of the Ya-Ya Sisterhood) sitting on the front row asking questions of our panel. And even bigger was her invitation to me to have dinner with her the next day. After the final panel of the day—Our Prince of Scribes: Writers Remember Pat Conroy—Rebecca and I walked down the street from the festival to a new bakery and enjoyed fresh salads and a conversation that I will cherish forever. The Ya-Ya Sisterhood had a huge impact on my life, and it was a gift to have this time with Rebecca. What an incredible woman whom I now count as a friend. 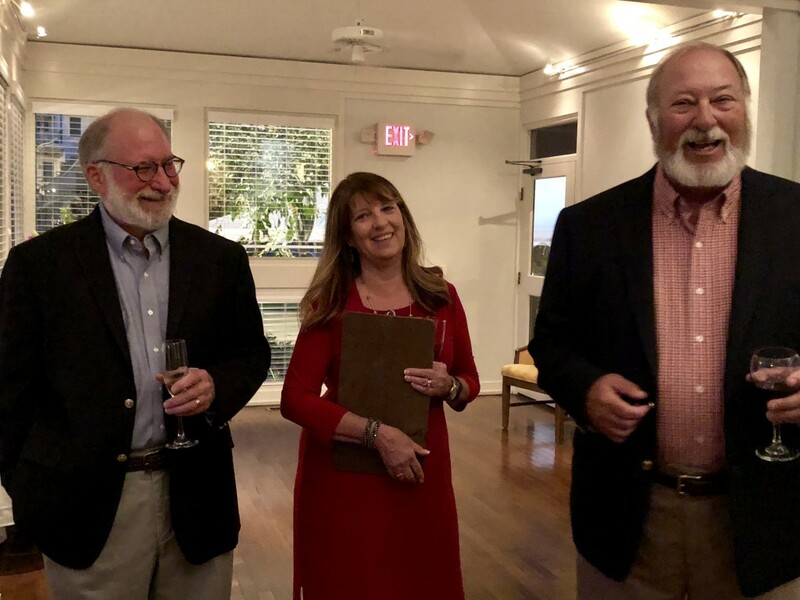 My husband Bill, with his sister Cathy and his brother Tod, who are toasting him at his 70th birthday party. In July our daughter Beth visited from Denver with her husband and daughters—our wonderful granddaughters Gabby and Izzy. Then we hosted my best friend from Little Rock—Daphne—and her fiancé Bobby for an engagement party in August. My husband turned 70 on October 6, and his sister, brother-in-law, brother, and sister-in-law came from Atlanta to celebrate with us for a few days. Our oldest son Jonathan is arriving tonight from New Orleans for a couple of days. On Friday our middle son Jason and his wife and daughters—our other wonderful granddaughters Grace and Anna—will be here for a few days. I am so blessed to be able to host and celebrate with friends and family while taking a break from writing! At age 67, I’m learning the importance of self care. Just over a year after my last drink (September 7, 2017) I’m still finding my way to healthy eating habits and trying to move forward in healing from a lifetime eating disorder. Part of the healing involves taking time for exercise every day. I work out on the elliptical machine here in my office, usually a couple of times a day for 15-20 minutes at a time. I go to a massage therapist for deep tissue and myofascial release work every other week, and I’m doing a round of physical therapy right now, which includes about 20-30 minutes of exercises at home in addition to the PT sessions, which are a half-hour drive from my house. Doctor appointments at my age take up some time, as well, with an internist, urologist, cardiologist, orthopedic surgeon, gastroenterologist, dentist, and optometrist on my team. Self care for me also involves spiritual work. 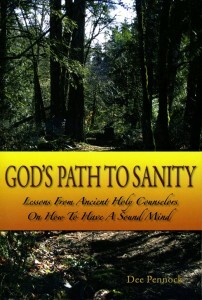 In addition to participating in services at St. John Orthodox Church here in Memphis—where I’ve been a member since 1988—I do spiritual reading and am involved in a small discussion group using the book God’s Path to Sanity: Lessons From Ancient Holy Counselors On How to Have a Sound Mind, by Dee Pennock. I’m also reading Becoming a Healing Presence by Albert S. Rossi, in preparation for our annual women’s retreat at St. John on November 2-3. 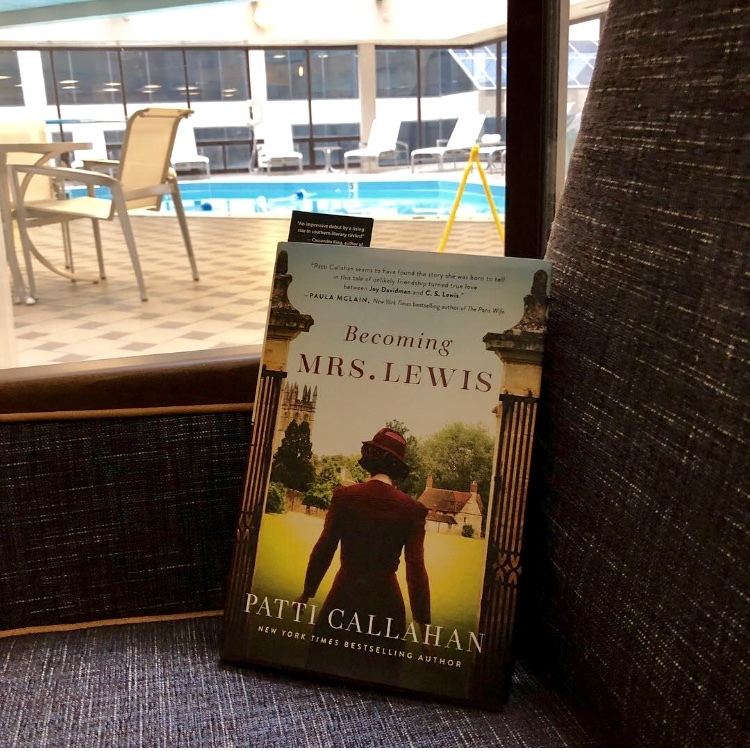 Reading Becoming Mrs. Lewis in my hotel room in Nashville, with the indoor pool outside my window! And my current (secular) read is Becoming Mrs. Lewis by Patti Callahan Henry. I read in many genres—in both fiction and nonfiction—due to my interests as well as to fuel my own writing. And after meeting some new authors at the Southern Festival of Books, I ended up with a few more for my “to read” stack. If none of these presses offer me a contract, I’ll go back to the query process, looking either for an agent or an independent publisher. Writing Another Book . . . . Meanwhile, my “next book” is always in the back of my mind—especially while driving down the highway on book tours. I’ve got several ideas for a novel, but I haven’t fallen in love with any of them yet. Writing a novel is like a marriage—it’s a long-term commitment—so it needs to start with a romance, for me to be willing to dive in. Most of my ideas involve either a famous artist, a work of art, or something related to Alzheimer’s. I seem to return to these familiar themes because, like they say, it feels natural to write what you know. Thanks for reading. I’ll try not to stay away so long next time! Now that CHERRY BOMB has been out for a few weeks, and my book tour has begun, I’ve been researching literary awards. That might sound egotistical, but if I had a literary agent or a publicist, submissions to these awards might be done for me. I look at this as marketing, not “bragging” or assuming my book could win. But it could. The selected book may contain violence and despair, and feature terrible events, but in the final analysis must be uplifting, and suggest hope and optimism. The winning book is chosen for the quality of its prose, its originality, its sense of place and period, and the authenticity and appeal of its characters. Of course the quality of its prose will be judged against hundreds (or thousands?) of other entries, but it’s definitely original, has a strong sense of place and period, and its characters are authentic. Some of them are even real. In 2015 Katherine Clark won for her wonderful novel THE HEADMASTER’S DARLINGS, which I loved. Katherine contributed an essay to the anthology I’m editing right now, SOUTHERN WRITERS ON WRITING (University Press of Mississippi 2018) and I’m very impressed with all of her work. 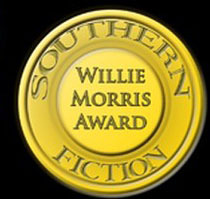 The Willie Morris Award carries a $10,000 prize—which would be wonderful of course—but I would be more excited to receive the recognition. No fee to enter, just a copy of your book, which I mailed off yesterday. May it be blessed! 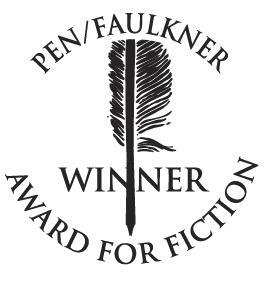 The Pen/Faulkner Award for Fiction carries a $15,000 prize—again, I would be thrilled, but the award itself would be amazing. I think this one is a much longer shot, as it isn’t just for southern authors, and there was no description as to what kind of book they are interested in. When I looked at lists of past winners and those who placed, the names are big. But there’s no fee to enter, so I sent off four copies of CHERRY BOMB with a kiss and a prayer that the judges will love it! These awards will be announced in 2018… with trips to New York City and Washington, DC involved. Again, I know these are long shots, but nothing ventured, nothing gained! Thanks, always, for reading. 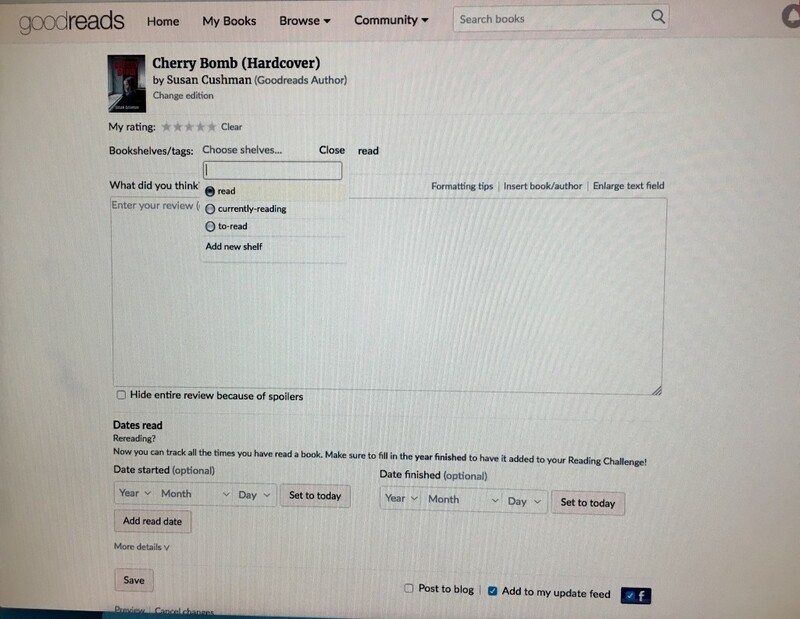 I’m home from Jackson (Mississippi) where CHERRY BOMB launched last night at Lemuria Books. I had a wonderful time with friends and family who came out to support me—some of whom had also come to my first two events at Lemuria this past spring. 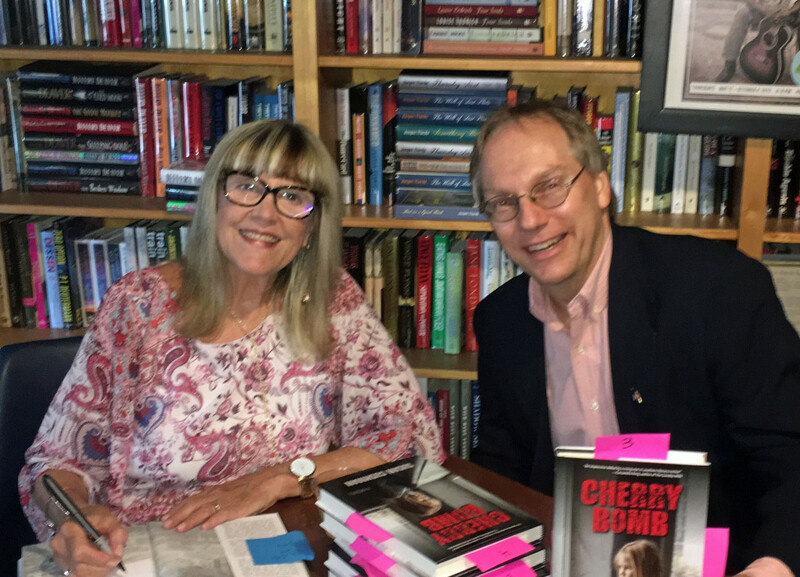 Signing copies of CHERRY BOMB with my publisher, Joe Lee, of Dogwood Press, at Lemuria Books in Jackson, Mississippi. Just click on the link to read the post. Thanks, always, for reading! CHERRY BOMB Launches in Mississippi on August 8!!! 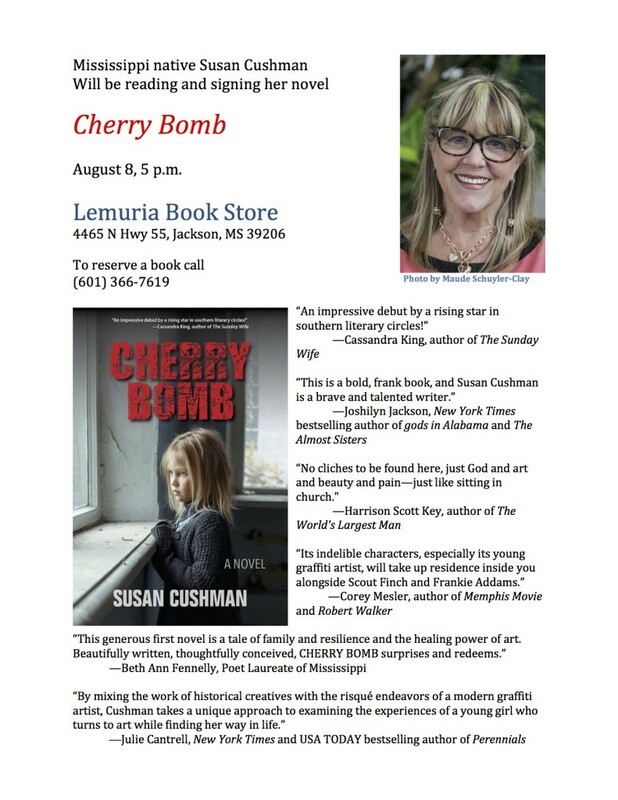 I know I haven’t blogged in a few days… I’m in a tailspin of pre-marketing for my novel, Cherry Bomb, which launches at Lemuria Books in Jackson, Mississippi on August 8. (The book releases on August 1, so ask your independent booksellers if they have it or will order it for you!) 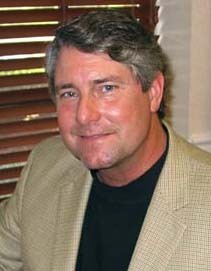 My publisher, Joe Lee of Dogwood Press in Brandon, Mississippi, has been working hard to promote the book at various events, (click here for current schedule) so stay tuned for updates. For now, if you’re in or near Jackson, Mississippi, please mark your calendars for 5 pm on August 8! 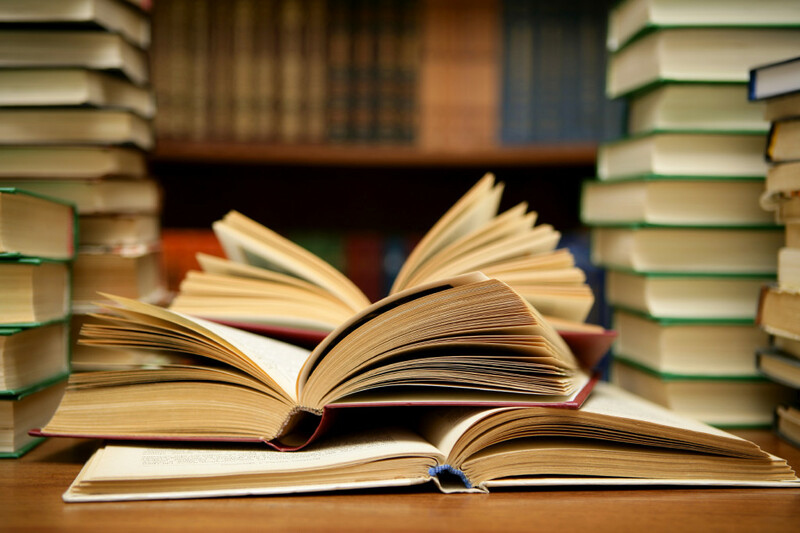 One British publisher claims to have seen research showing that as many as 62 percent of book buyers choose titles on the basis of blurbs. So whether or not you like the process, it seems to be here to stay, and so most of us continue to embrace it. 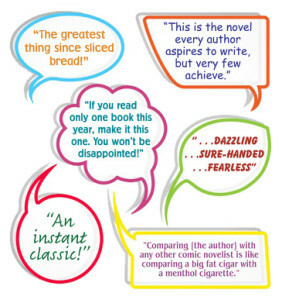 I’m thrilled to have six wonderful authors who took the time to read an early manuscript of my book, Tangles and Plaques: A Mother and Daughter Face Alzheimer’s (coming in February from eLectio Publishing) and write these wonderful blurbs for me. I share them here to ignite some pre-publication excitement for the book, of course, and to say thank you to each of them for their generosity! I hope that my readers will check each of these wonderful authors out and buy and read their books! THANK YOU, Neil White, Jessica Handler, Lee Martin, Sally Palmer Thomason, Kathy Rhodes, and Niles Reddick! 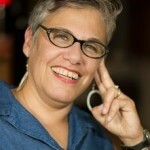 Susan Cushman is not only an accomplished writer, but she tackles a brutal topic with candor and honesty. Madness awaits us all. I pray I can confront it with equal faith and vulnerability.—Neil White, author of In the Sanctuary of Outcasts. 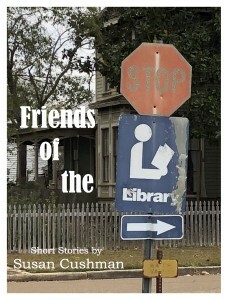 Cushman has written a new kind of love story, one that speaks to the very real concerns of a generation. 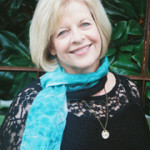 In this true story of a daughter’s love for her aging mother within the daily trials of caregiving, we read ourselves, our families, and the ways that our losses shape who we become and how we choose to remember.—Jessica Handler, author of Invisible Sisters: A Memoir, and Braving the Fire: A Guide to Writing About Grief and Loss. An honest, open account of the personal challenges, wrenching heart aches, spiritual questions, and practical concerns one faces in caring at a distance for a loved one with Alzheimer’s. Cushman provides intimate, detailed descriptions of her constant doubts, emotional upheavals, hard decisions, and frustrating encounters with professional caregivers during the decade of the unrelenting progression of her mother’s mental and physical deterioration. 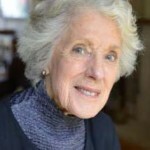 — Sally Palmer Thomason, author of The Living Spirit of the Crone: Turning Aging Inside Out, The Topaz Brooch, and Delta Rainbow-the Irrepressible Betty Bobo Pearson. Tangles and Plaques is a beautiful and moving memoir and one that chronicles the journey of Alzheimer’s. Through the tangles and plaques associated with the disease, however, Cushman finds a way to heal and set her sight on the good. Readers, too, get a lesson in how to live better.—Niles Reddick, Vice Provost, The University of Memphis-Lambuth, and author of Drifting Too Far from the Shore. 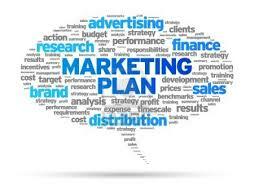 Many writers don’t enjoy marketing. I love it. I did a good bit of advertising and marketing before I became a serious writer, so it doesn’t feel like a chore to me. When I received my contract from Mercer University Press for the anthology I’m editing (and they plan to publish in 2017) I was beyond happy to see their marketing plan. Précis of your book. This is another 50-word challenge, trying to express the major ideas and the central contribution your work makes. Book description. In 250 words (much easier!) 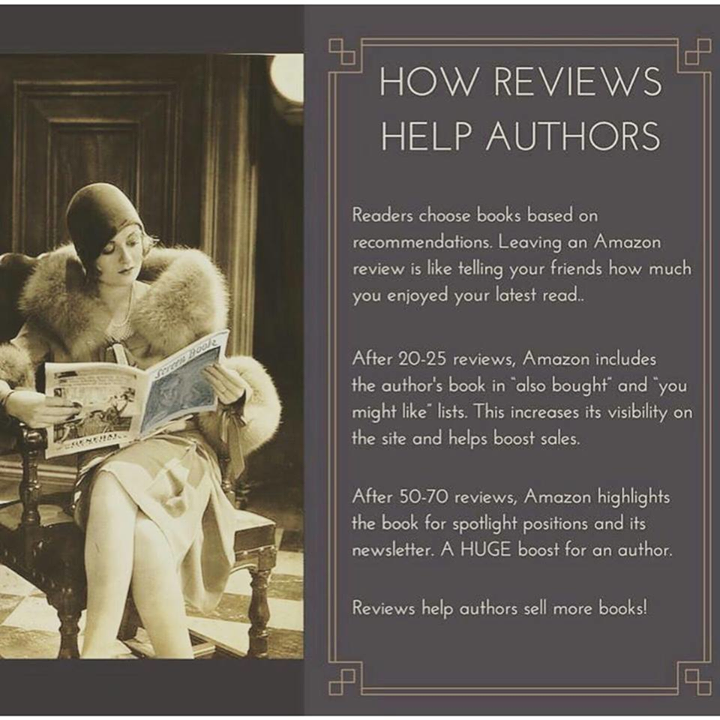 describe your book as if you were writing a book jacket or promotional piece for potential readers. I had fun with this part. Competing books, and what makes this book different? I had found two anthologies with similar themes, which I enjoyed reading. In comparing them to my book, I was able to focus more intensely on the book’s purpose. 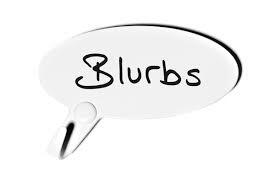 Advance readers and blurbers. 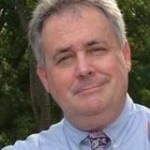 I am fortunate to have found five published authors who have agreed to write blurbs for the book. I’m still working on a list of potential advance readers. The questionnaire continued with requests for contact people at bookstores, newspapers, and online and print journals who will receive press releases and requests for interviews and readings. I was happy to list contact people I know personally at 9 independent booksellers in six states! Next came book festivals, writing conferences and trade shows I hope to attend with many of the contributors to the book. How exciting that the press requested this information sixteen months prior to the book’s publication date. I’m sure I’ll be sending them updates between now and then, but it feels terrific to have a marketing plan beginning to develop so early. And now for the hard part. Along with the contract, I received a copy of the press’s guide to their style for publishing. It’s a supplement to—and sometimes a replacement of—the Chicago Manual of Style. As I read through this document with a view towards editing the eighteen new essays for the book, organizing all 23 essays into thematic sections, writing an introduction, and correctly formatting the permissions information for the 5 reprints being used in the book, I took a deep breath. The essays are due to me by the end of December, and the edited and organized manuscript is due from me to the publisher by the first of March, so I’ll only have two months to complete this work. January and February are good months to stay inside, right? 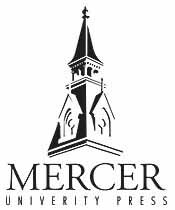 I’m over the moon happy to be working with the good people at Mercer University Press. And now, whether you are a writer or a reader or both, you know a little bit more about what goes into birthing a book. Stay tuned….